Every time Apple releases new versions of iOS and OS X, you can guarantee Apple will take aim to destroy some popular third-party apps by aping their most popular features into Apple’s core services. 1Password might not be going away tomorrow, but Apple definitely is taking aim at the app by adding a lot of 1Password-like features into iCloud Keychain. 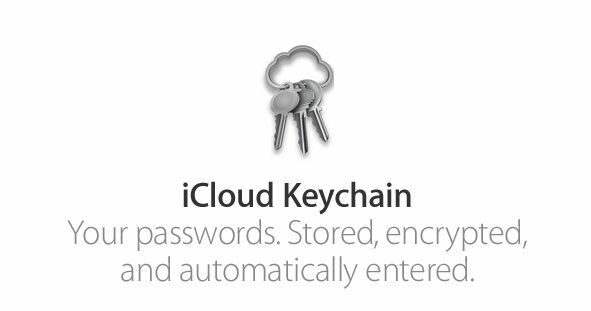 With iCloud Keychain you can store passwords, generate passwords, and have all forms automatically filled out for you – just like with 1Password. The new Yahoo Weather app is absolutely gorgeous. 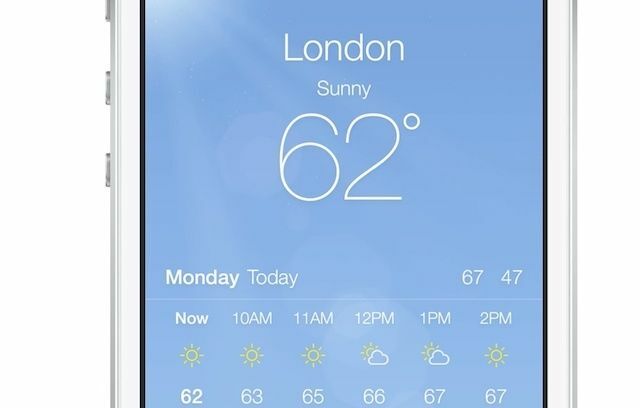 So gorgeous in fact, we said it’s one of the best full-featured weather apps on iOS, but not anymore. The redesigned iOS weather app is beautiful and comes with a ton of different animations and aUI improvements that will likely keep many users away from third-party weather apps for a while. The iPhone has had a back-facing LED since the iPhone 4’s debut, but Apple has never bothered to create a flashlight feature until now. The new Control Center has a quick toggle to turn on your back LED to use a flashlight, which means you’ll never have to download a crappy ad-supported iOS flashlight app ever again. Spotify and Rdio look like they’re still safe by providing some features iTunes doesn’t have, but Pandora was put on watch by Apple today. 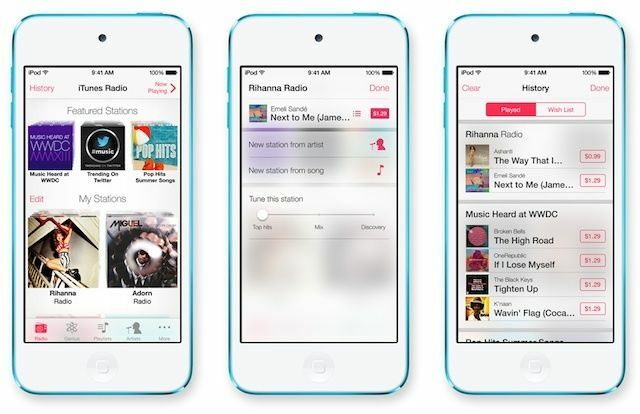 iTunes Radio will let users create radio stations to stream music directly to your iPhone for free. If you pay more you can get rid of the ads. It works pretty much exactly like Pandora, except its baked into iOS, so why use a third-party app anymore? 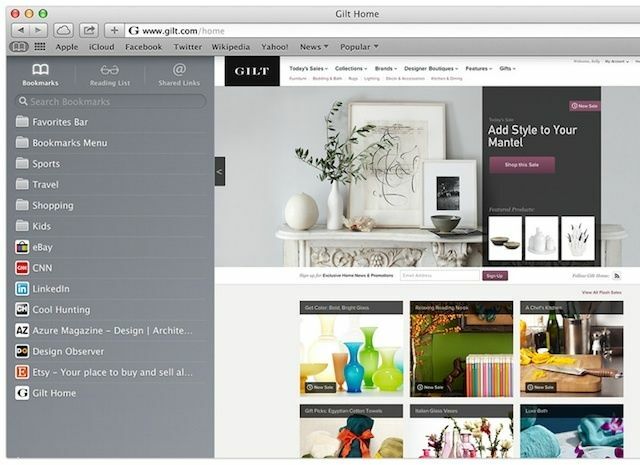 The new Sidebar feature in Safari will make up for the loss of Google Reader for a lot of Mac users. You can also see your Shared Links, and Reading List without leaving the page you’re on. Even though Instapaper just got some serious help, it should be interesting to see what the company does to stay afloat on Mac. 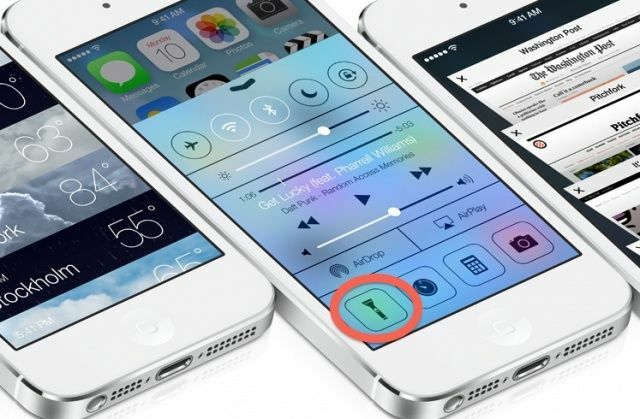 The multitasking jailbreak tweak for iOS, Auxo, has been called “the app switcher Apple wouldn’t make.” Apple’s addressed all of those issues with iOS 7. Multitasking now allows you to switch between apps in a smarter way. The new multitasking shows apps as cards and then allows you easily swipe between apps. 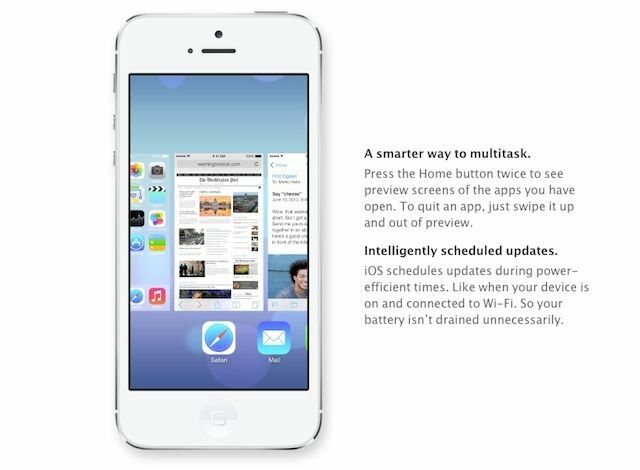 There’s even better CPU management in iOS 7 thanks to multitasking’s ability to schedule power-efficient times. 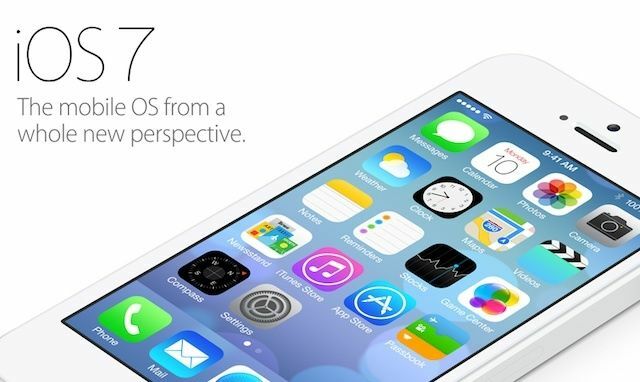 Once iOS 7 hits there will be little reason to add Auxo, which probably won’t even be available for a long time. 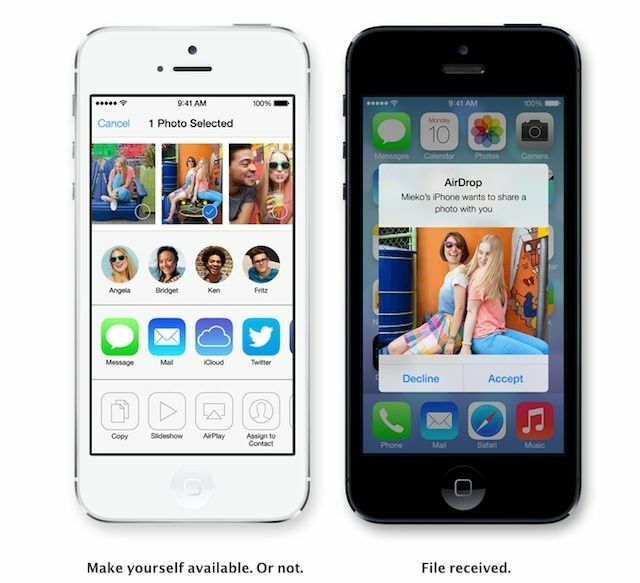 Transferring files between iPhones has never been that easy. Sure, you can send a picture via iMessage, but for larger files, third-party apps like Bump and Instashare have allowed users to transfer files for iOS and OS X a lot easier. AirDrop for iOS completely negates the need for either app’s file sharing services because it has system-wide support for apps with share-sheets.